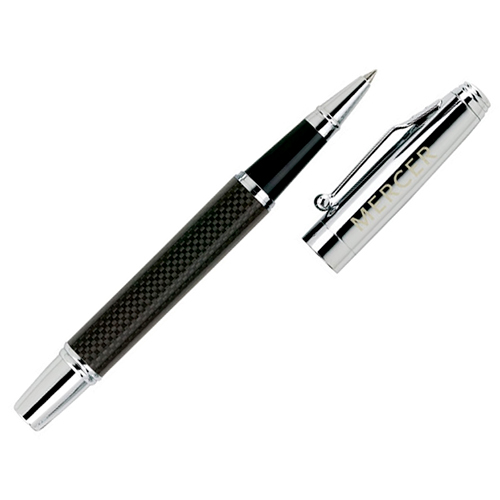 Parker style Ballpoint pen with chrome plated accents. Logo printed Frosted Ice Pen will make great impressions on your target customers without over-shooting your marketing budget. 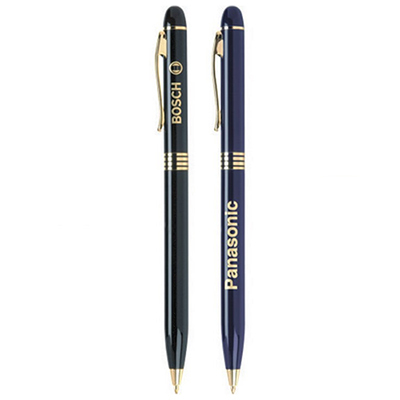 Made of Aluminum material, these pens have a solid metallic colored diamond like grip. They work on a retractable push-action mechanism and have chrome plated accents. 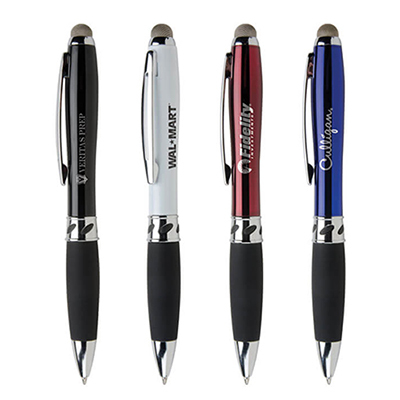 Highlight your brand by getting your company’s logo engraved on the barrels of these pens. 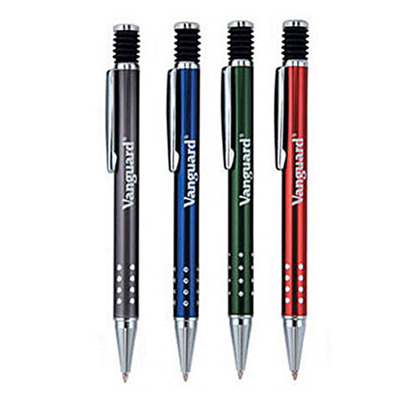 Logo printed Frosted Ice Pen are ideal for executives, students, teachers and homemakers. 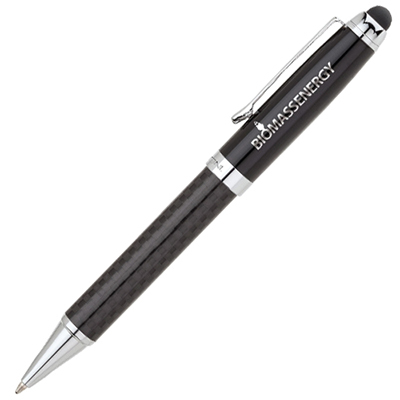 Whenever your recipients put these pens to use, it will remind them of your brand! Cool pen with diamond like grips!